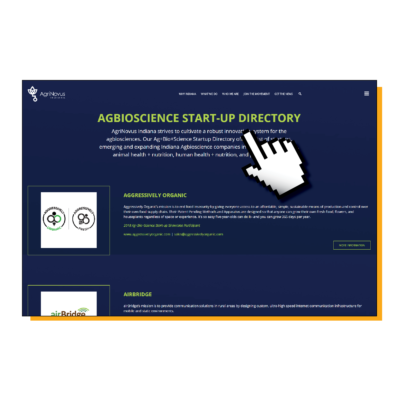 Agbioscience leadership requires a robust entrepreneurial and early-stage company ecosystem. Despite the innovation and creativity that has emanated from the Hoosier state, we are the first to admit that we are not widely recognized as risk-takers. That said, there is broad support for numerous initiatives across the state aimed at fostering a more entrepreneurial Hoosier culture. Entrepreneurial ventures are key drivers of new technology and job creation. 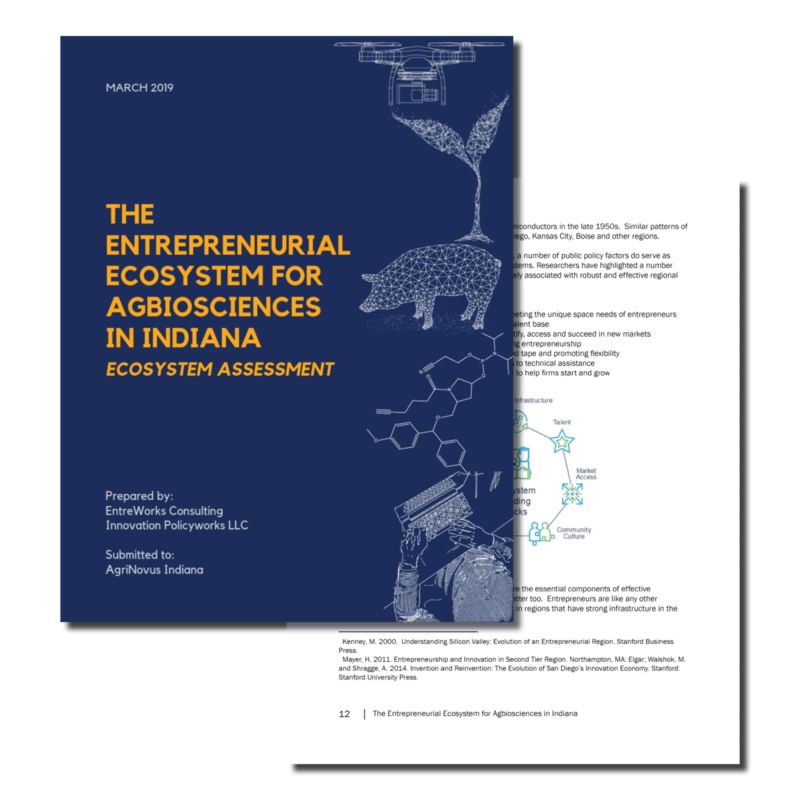 AgriNovus commissioned an extensive assessment of the Indiana agbioscience entrepreneurial ecosystem. The study identifies four priority strategies that AgriNovus and its partners can use to help build a stronger ecosystem. The Ag+Bio+Science Start-up Directory offers a list of start-ups, emerging and expanding Indiana Agbioscience companies in high-tech agriculture, animal health and nutrition, human health and nutrition, and plant sciences. The Ag+Bio+Science Start-up Showcase is a chance for innovators, investors, entrepreneurs, business and civic leaders, researchers, teachers, scientists and students to hear firsthand from the entrepreneurs behind several innovative agbioscience start-ups about their technology, products and services. 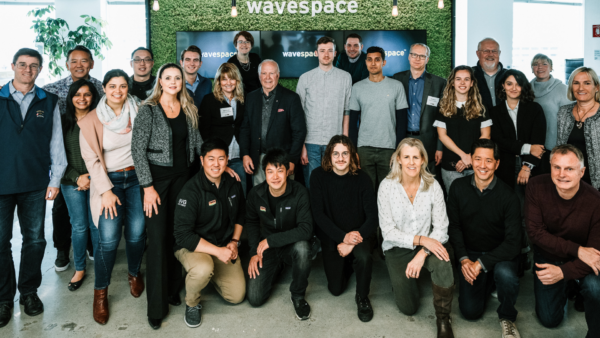 SVG Partners, a California-based venture and innovation firm, expanded their role beyond the West coast to the Midwest with a new livestock/animal health-focused vertical and new partners National Pork Board, Elanco, AgriNovus and Purdue University and Foundry. 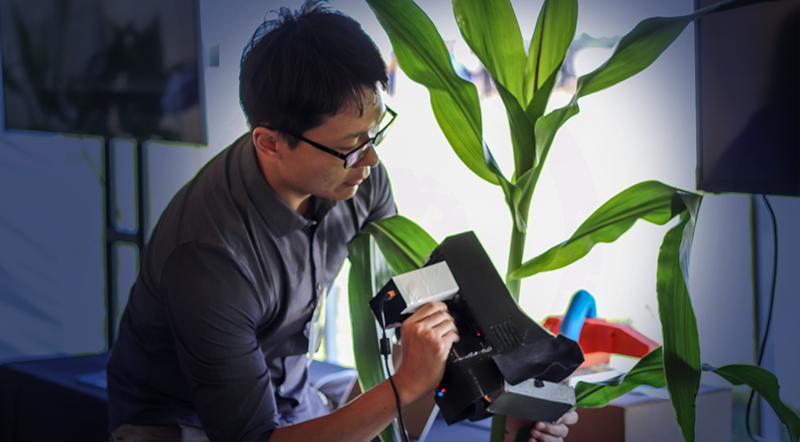 AgriNovus is exploring more ways to engage with gener8tor’s gBETA program, a free accelerator for five local early-stage companies. The cohorts represent a diverse mix of Indiana’s entrepreneurial landscape, including the agbiosciences. 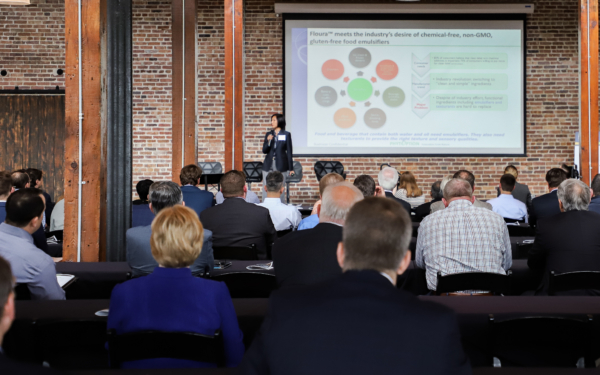 AgriNovus partners with the Purdue Foundry and Purdue Ventures to support their Ag-Celerator fund, a $2 million plant sciences innovation fund designed to provide critical start-up support for Purdue innovators who wish to commercialize patented intellectual property or Purdue “know-how” technologies. Purdue students, faculty and alumni can receive up to $100,000 in funding. Investments are made each semester on a competitive basis. HAVE A NEW TECHNOLOGY OR BUSINESS IDEA?